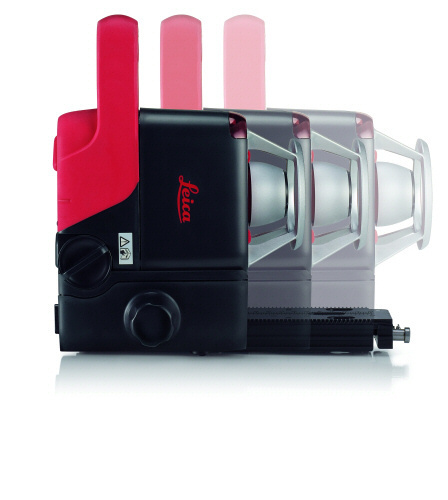 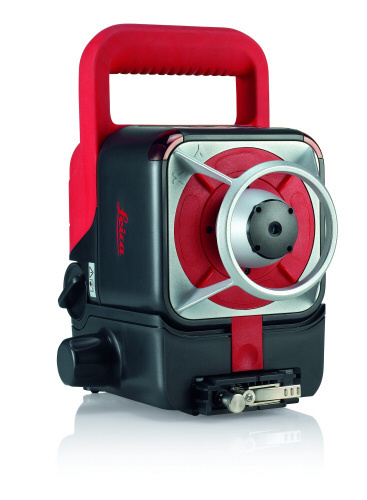 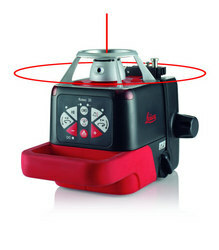 On ceilings or walls, on the floor or on a tripod, the Leica Roteo 35WMR rotating laser is a multi-talented performer. 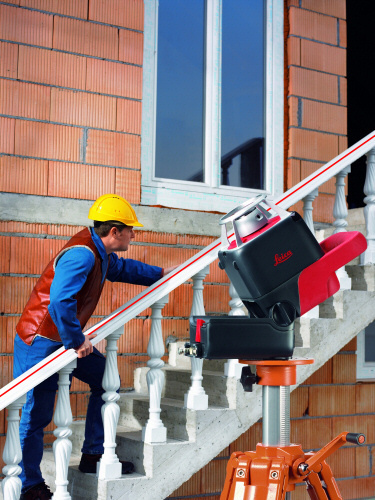 You can use it to work precisely on many indoor and outdoor tasks in which leveling or aligning is required. 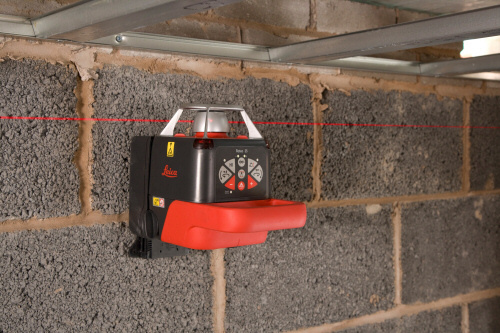 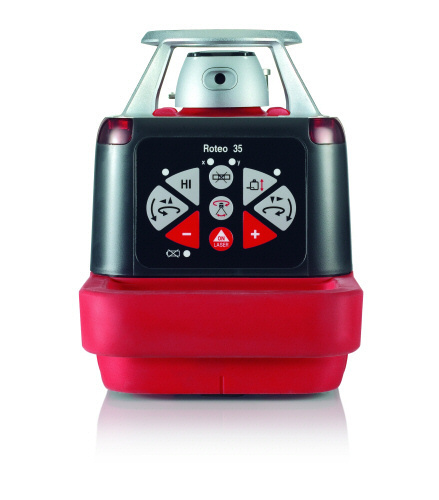 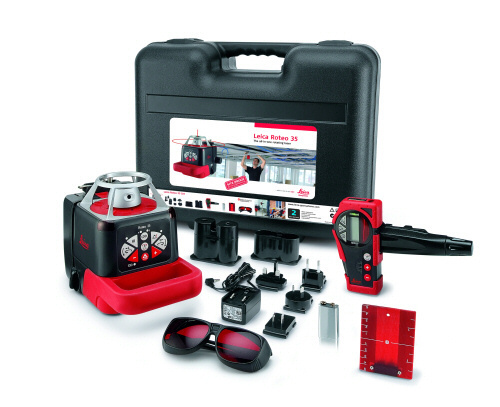 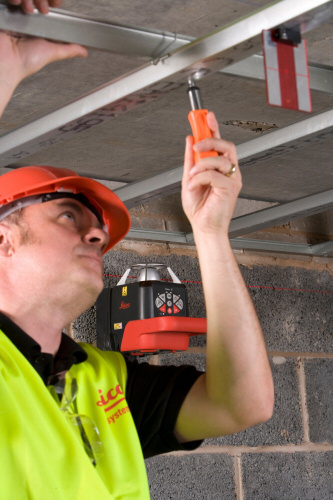 Leica Roteo 35WMR can be positioned on the wall and moved effortless backwards and forwards using the com-bined remote con-trol/detector unit, allowing you to quickly suspend ceil-ings and erect drywalls. The Leica Roteo 35WMR is also a great help in the vertical plane. 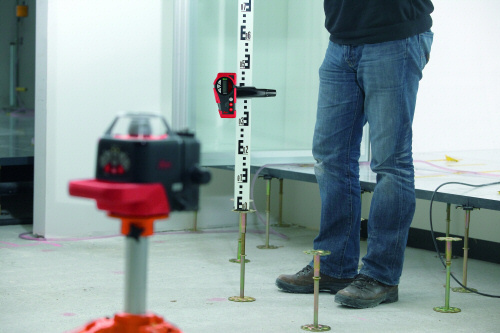 The combination of a vertical 360° reference plane and plumb beam simplifies layout, allowing you to work more accurately and effi-ciently on interior works. 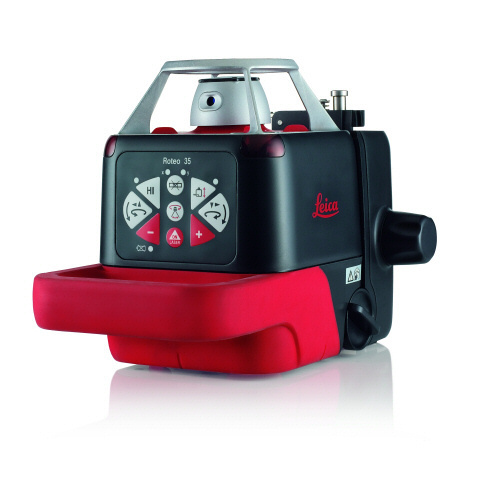 With the Leica Roteo 20HV you can deselect the rotation mode and have the laser project either a spot or a fan of between 2 & 36° the increase the visibility of the laser. 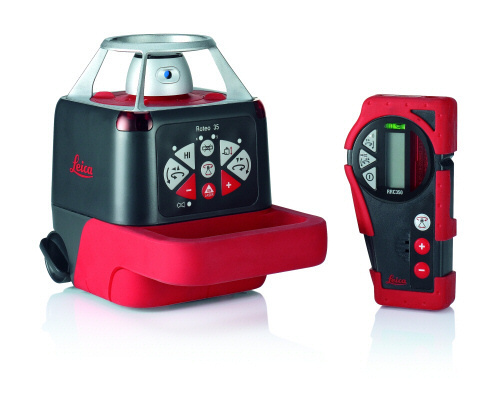 Adjustments to the Leica Roteo 20HV are possible using the full function, infrared Remote Control.